Roscosmos has pledged its support in developing technical standards and systems for the lunar space station. 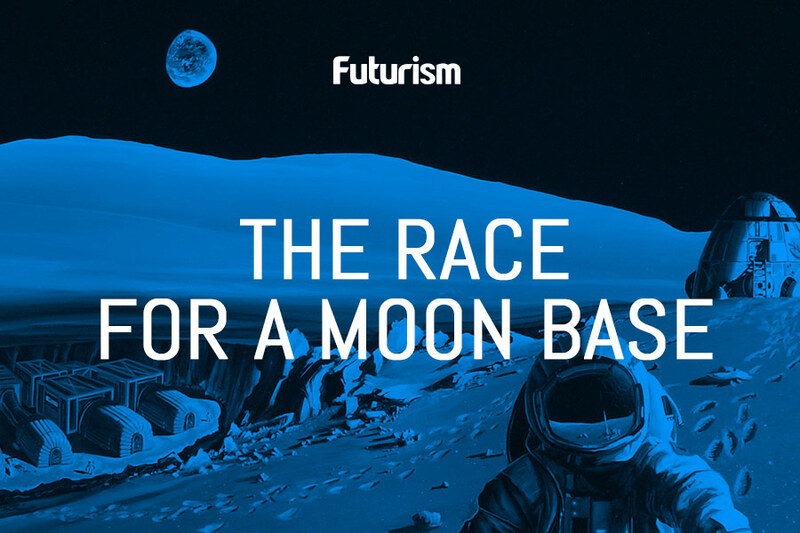 Earlier this week, it was reported that Russia planned to announce its participation in NASA’s plans to build the first lunar space station, a project known as the Deep Space Gateway. Now, it’s been made official. “The partners intend to develop international technical standards which will be used later, in particular to create a space station in lunar orbit,” read a statement from the Russian space agency Roscosmos. Russian and American scientists will collaborate on the technologies required to perform experiments on the station, and to facilitate visits to the lunar surface. Russia will contribute its expertise in creating docking systems, which will allow astronauts to travel to and from the station. NASA has already agreed to standards laid out for the docking unit, and it’s expected that a Russian design will be used when construction begins in the 2020s. Roscosmos’ general director Igor Komarov indicated that at least five countries were now building their own rockets and systems for use with the lunar space station. This demonstrates the profound importance of setting up a unified set of standards well ahead of time. Scientists in geographically distant labs situated all around the world will be hard at work building spacecraft and equipment to get them to the facility, and perform research while they’re there. It’s imperative that all this hardware is compatible with the station — particularly in the case of something as vital as the docking procedure. However, the Deep Space Gateway is still in the concept phase. There’s no formal agreement in place with Roscosmos, and NASA hasn’t even secured funding for the station. That being said, confirmation that Russia plans to play a part in the build should help push the project forward.